YES! Whenever I get an idea for a book, or even for a still scene I dream about it or day dream about it until I write it down and get it out of my head. 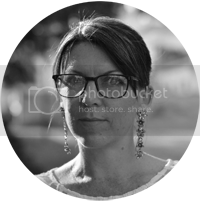 I started when I was nineteen, and I was twenty two when I published my first book. What is it about chick lit / romance that appeals to you the most? Do you read other genres? I like romance novels simply because I’m a hopeless romantic. I read all sub genre of romance, once there romance and an appealing synopsis I’m happy. Can you tell us a little about your latest book, Alec? 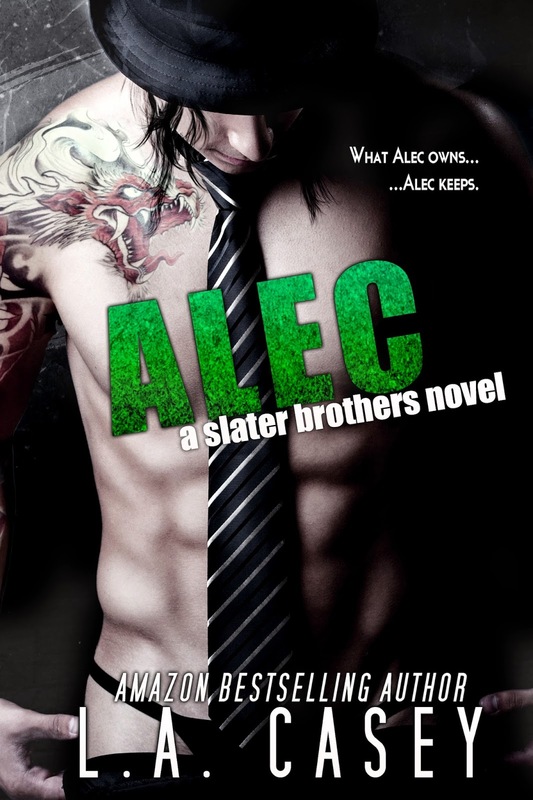 Alec, like Dominic, is a standalone romantic comedy. The book has some seriousness in it, but there is humour laced throughout the book to take the edge off. It sounds like it might be a bit raunchy? Is that the case? If Alec was made into a film, who would you cast? Hard question because I can never see my characters in anyone, I’m happy enough going along with the fan’s favourites. I remember when I read The Hunger Games when I was a teen and getting overly getting when I found out about the film. Love, Always by Yessi Smith and I re-read Bully by Penelope Douglas. Neeny Boucher, her books are hilarious. In my bedroom, I need quite. Emma Stone because cracks me up. I live in the 24 postal district of Dublin and it’s considered that ‘bad side’ of the county. To continue writing and publishing books that, hopefully, my readers want to read. To attend and book signing in each of the 50 states in America. 2 down, 48 to go. I don’t, I can’t write when listening to music because I get distracted. I wanted to be an archaeologist because I love history.